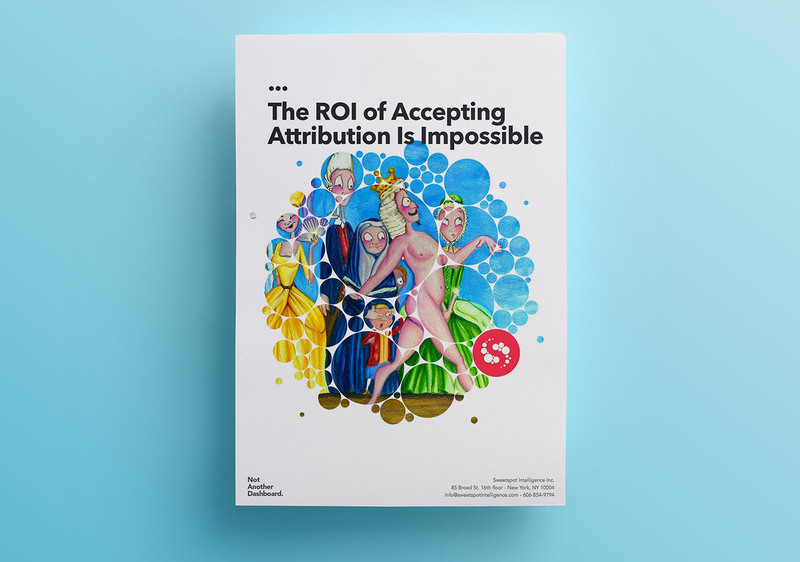 In the absence of both linearity and causality, Marketing Attribution can simply not work. How about accepting a demand-led reality in which you cannot expect to shape or understand each customer journey? Here are a few alternatives for those seeking ROI, one-to-one customer experiences or a holistic view of their brand.